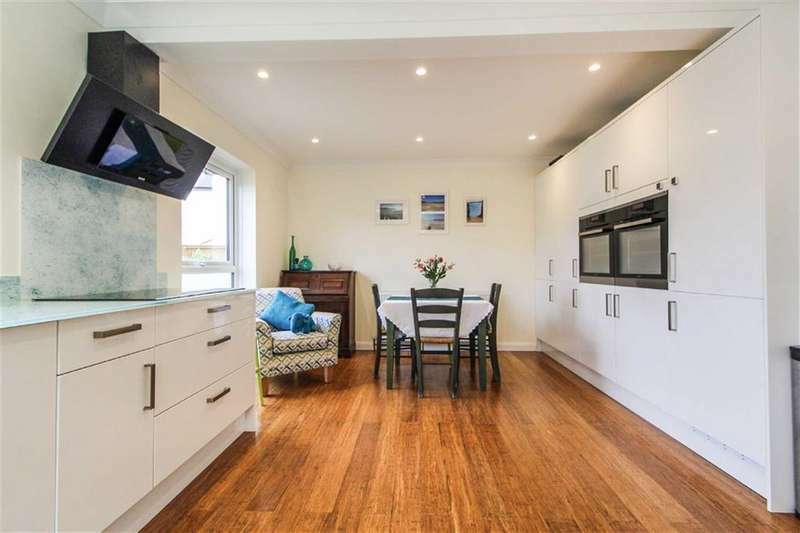 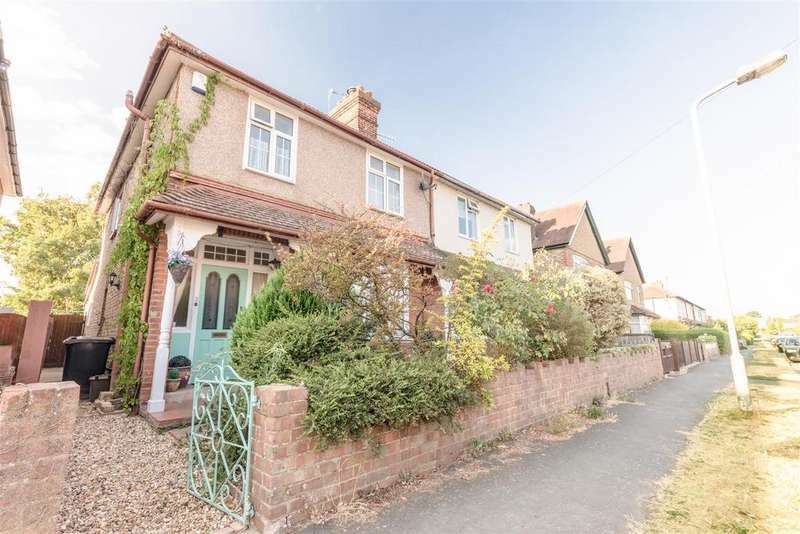 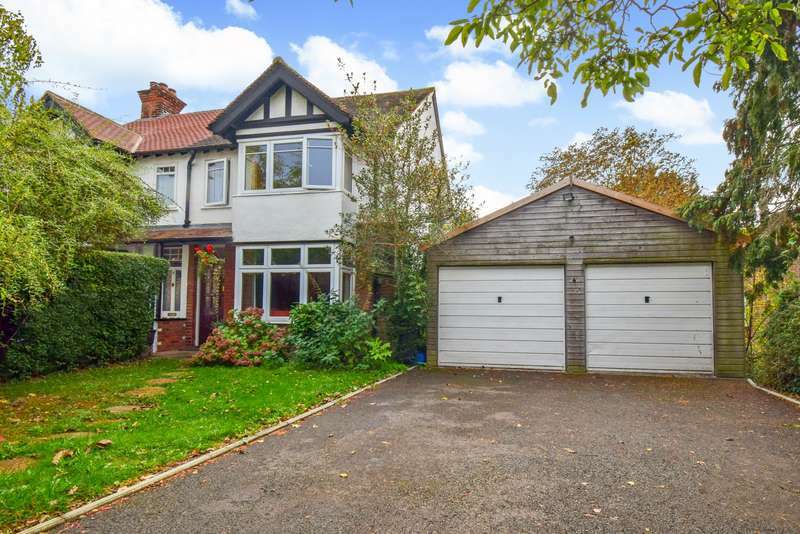 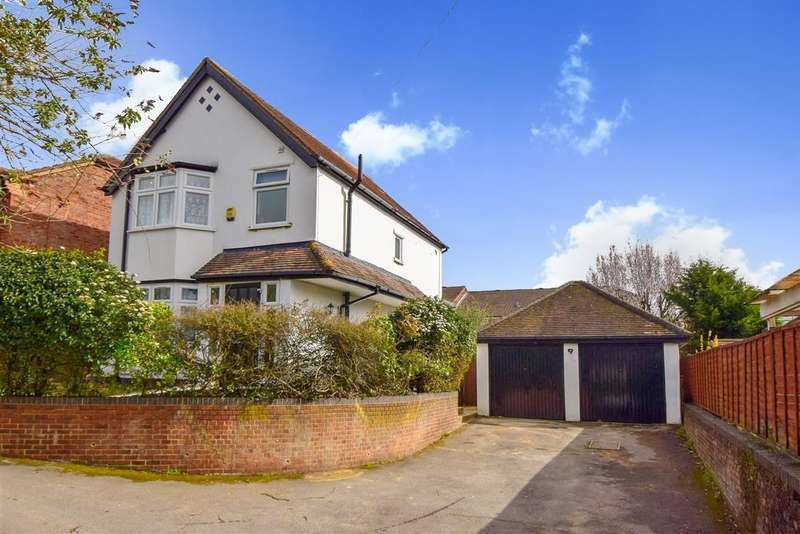 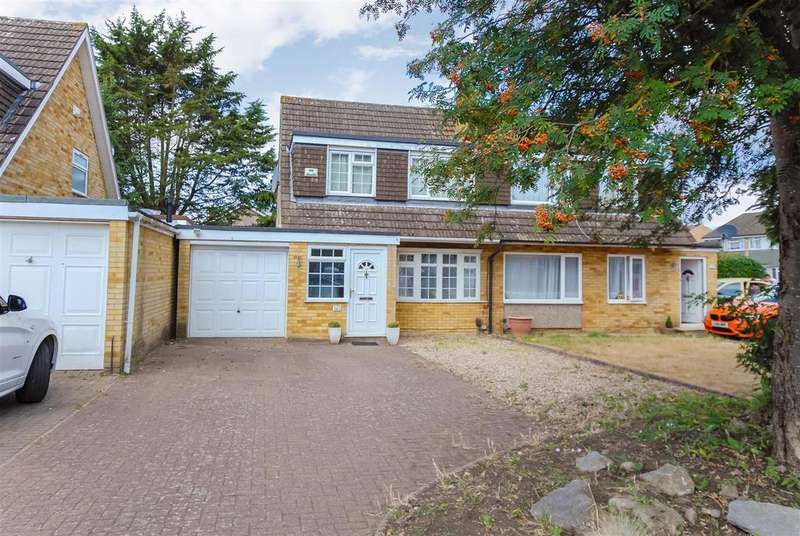 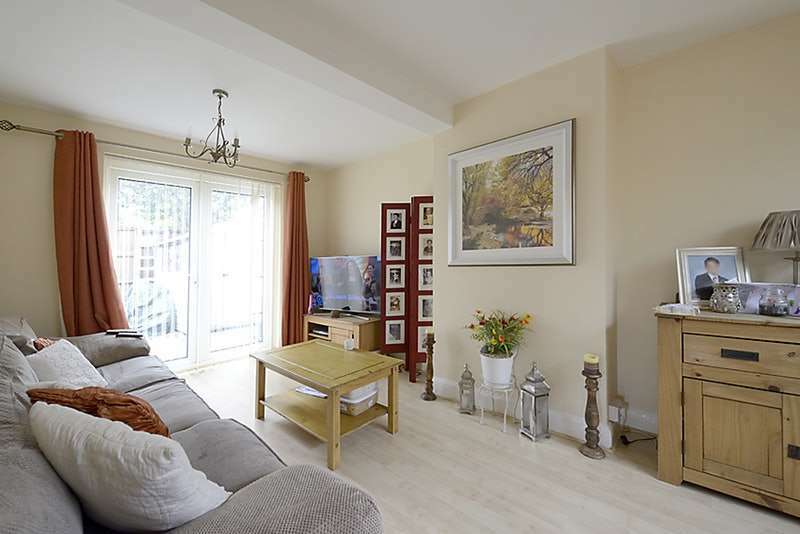 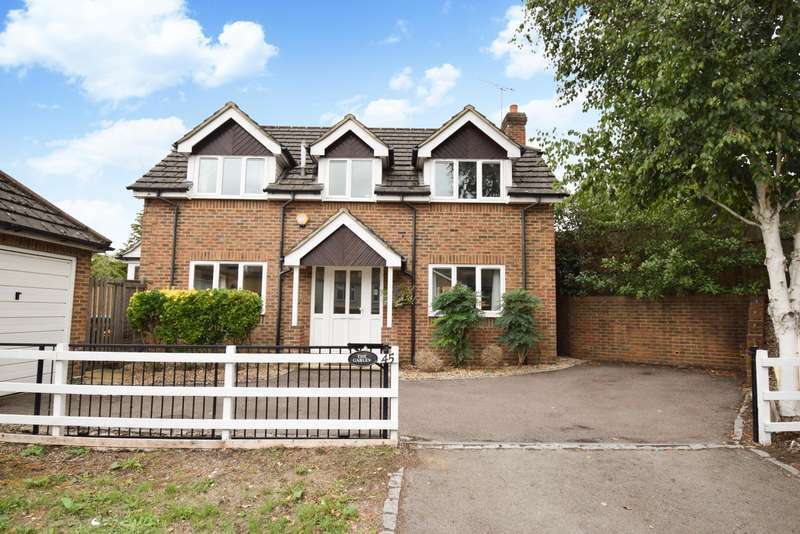 A well presented, detached 4 bedroom family home with a beautiful mature garden, private parking and garage with the potential to extend (stnc). 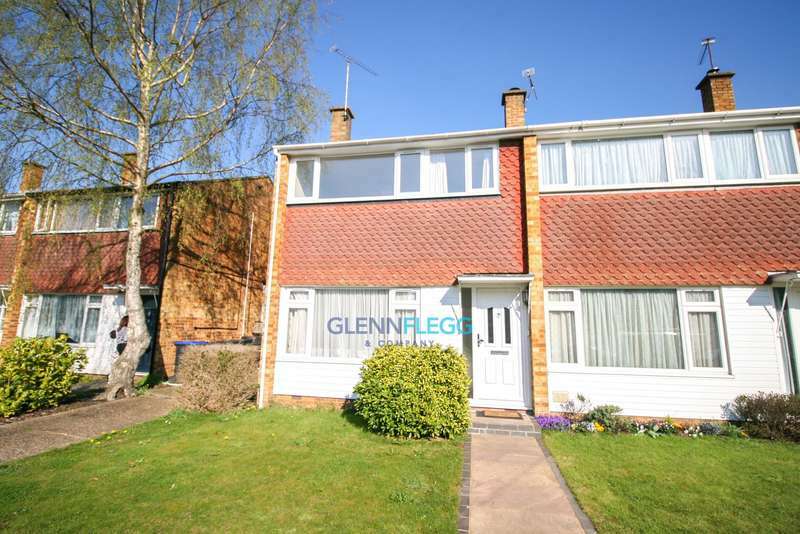 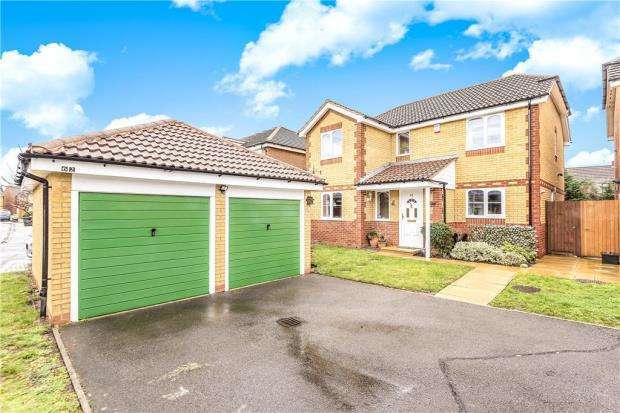 A modern three bedroom detached house situated 0.4 miles to lent rise school, 0.7 miles to taplow station and 0.9 miles to burnham grammar school. 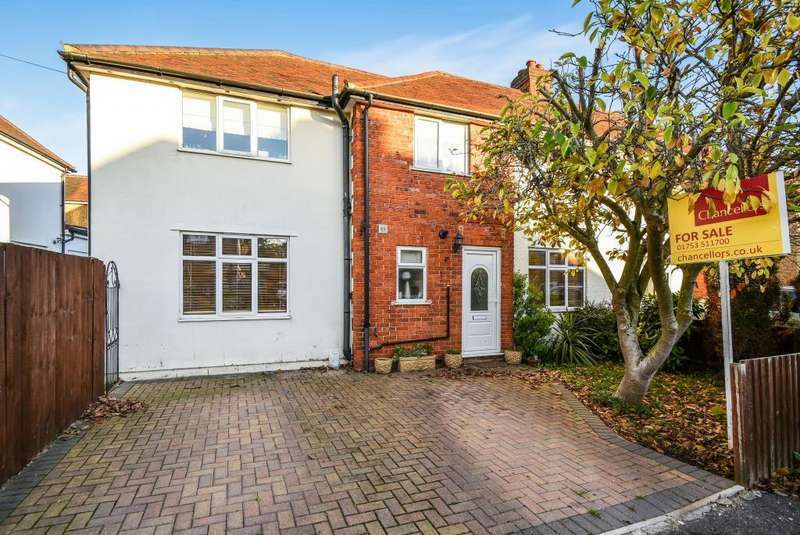 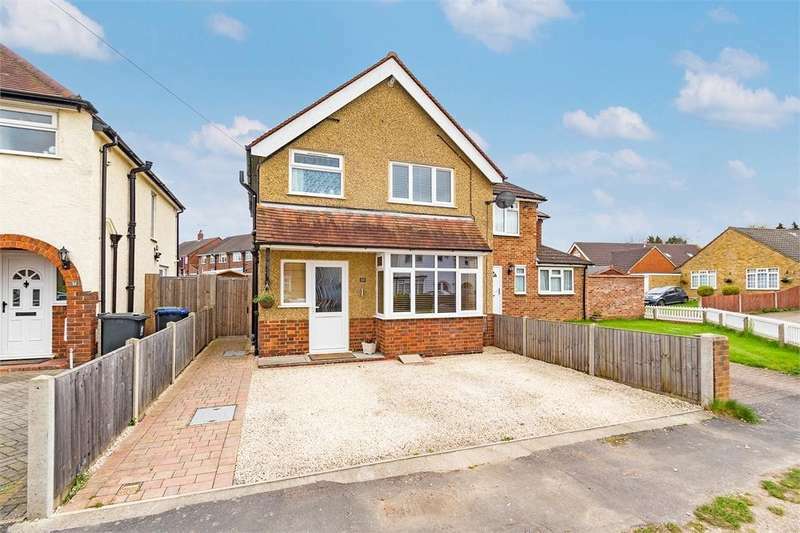 A very well presented four bedroom semi detached family home within a mile of lent rise primary and burnham grammar schools, being sold chain free. 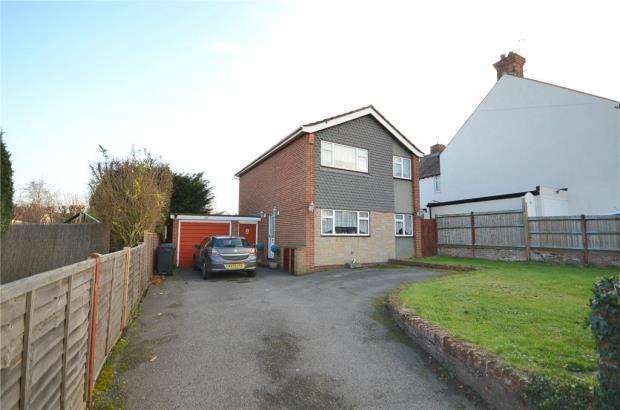 A two bedroom detached bungalow, with a garage and driveway parking, in need of modernisation.